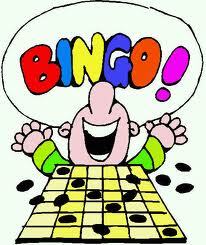 Lodge St.Kessacks 269 are holding their Bingo Tea on Friday 13th December at the White Church. Doors open 7pm. Eyes Down 7.30pm. All Welcome.